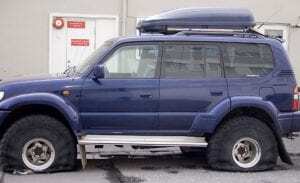 Do you have a flat tire aka a blowout? We’re here for you 24-7! Have a flat tire? Look familiar? Don’t worry Tow Recover Assist has you plus all your flat tire needs covered. Our flat tire service is reliable, efficient plus affordable. Our team is standing by and ready to take care of all your flat tire needs, now, later, 24-7. • Need a flat tire change service near me, near you, close to, Naperville, Aurora, Lisle, Plainfield, Bolingbrook, Chicagoland? 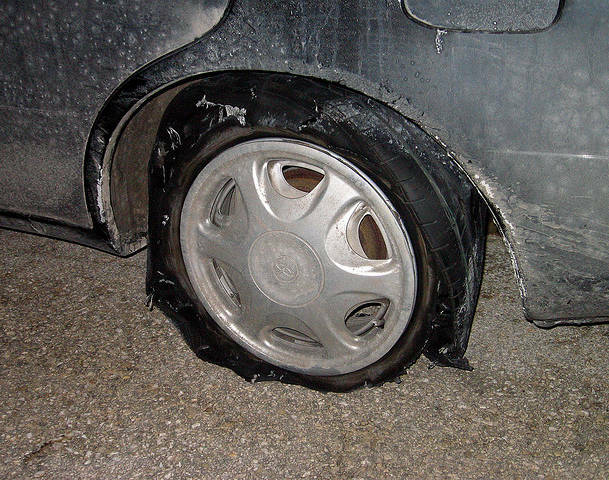 • Need a tire repaired (plug, patch and or replacement)? Call Now! 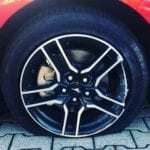 Best flat tire change Naperville, Aurora, Chicagoland! Is your tire flat? Our team offers affordable, quick, flat tire change & repair services near me, near you, in Aurora, Plainfield, Naperville, Bolingbrook, Romeoville, Chicagoland plus beyond day or night, rain or shine, sleet or snow, we have you covered 24-7! If you want the best you need to call the best. We have the proper tire changing equipment, knowledge and man power to quickly come out to change your flat-tire by placing your spare tire on the vehicle and or in some cases will fix it onsite. Worry no more, call team Tow Recover Assist now, we have you covered! Our team’s flat tire repair service changes or fixes your flat tire on spot while you wait at your current destination making a flat tire inconvenience a thing of the past in most cases. 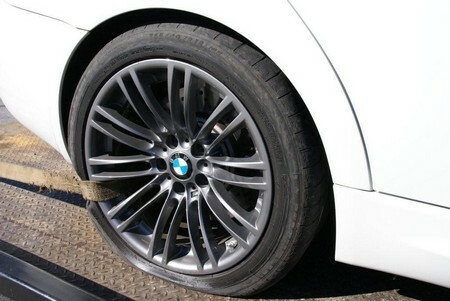 Don’t let a flat tire ruin your day, give us a call now and worry no more! Our team of roadside mechanics not only can change your tire on spot, we can also bring your tire(s) to our shop for further repair. Our staff understands how inconvenient it can be having a flat tire, having to get on your hands and knees to change a blown tire, plus how time-consuming this process can be. Changing tires can be dangerous, you need a service that will help you get your flat tire issues resolved safely, quickly, plus affordably. That’s why we offer a tire change plus tire inflation service to all of Naperville, IL, plus all surrounding suburbs. Our handy, knowledgeable, plus more than courteous service mechanics will have you back on the road in no time. We’ll dispatch a service mechanic to change your vehicle’s flat tire to your drivable spare, so you can safely reach your destination with the quickness. 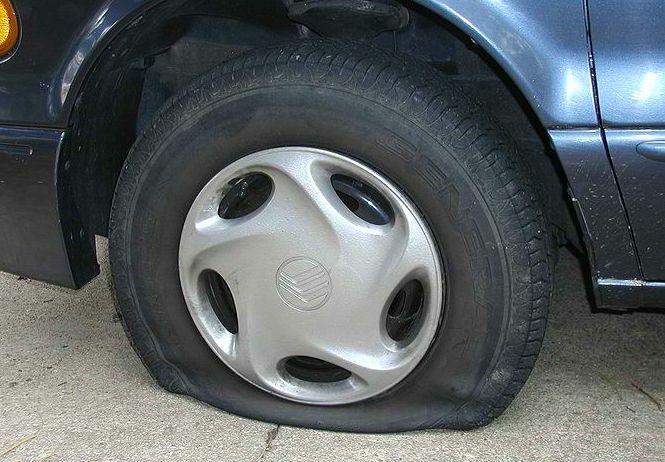 Let us take the stress out of having a flat tire. Have a flat tire? Need your tire changed? Call Tow Recover Assist of Naperville today! Do You Need Someone To Change Your Tire? Whether your suffering from a blowout or a slow leak, realizing you have a flat tire can be a highly-stressful situation. Let our team at Towing Recovery Rebuilding Assistance Services take the stress away from your tire problems by sending one of our tire experts. When you have a flat tire situation and need help, give our team of experts a call first, will send someone quickly to install your inflated spare tire. Run over a nail? Don’t worry we offer a on location tire repair service. Avoid worry, danger, or stress. Leave it to the experts out of Naperville, Aurora, IL. We’ll get you rolling again in no time. Don’t worry, call our team at (630)200-2731 now, later, 24-7, we’re always here for you. Do you have a blowout hence a flat tire? Team Tow Recover Assist is here to help you with that flat tire. 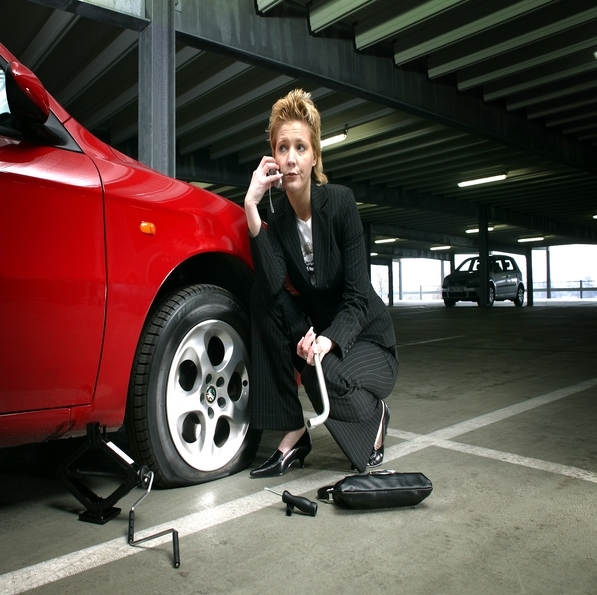 Our experts are standing by to offer our emergency or not flat tire change service. Available 24 hours a day, 7 days a week, day or night, rain or shine, sleet or snow. We remove flats, install spares, and sometimes even fix them (plugs, patches, air) on all cars, trucks and SUVs. How may we be of assistance? Call now, later, 24-7! Need someone to change your flat tire? Call Tow Recover Assist at (630)200-2731 now!